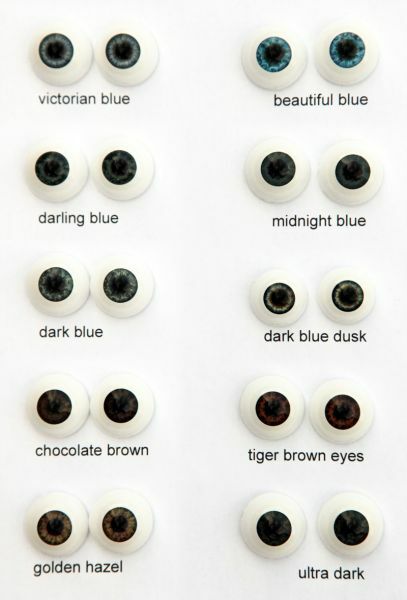 Related links to "Real Eyes"
Very Pleased with the Chocolate eyes.. They looked fantastic in my baby. Customer evaluation for "Real Eyes"